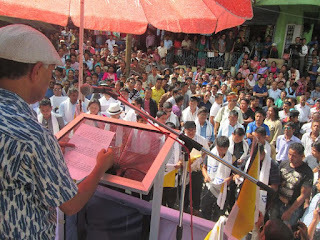 After chief minister Mammata Banerjee in Kalimpong said that separate district of Kalimpong was created owing to her own wish and that of the administration, the role of Jana Andolan Party (JAP) of Dr Harka Bahadur Chettri who quit GJMM last year and took forward the demand for separate district and his party have become the talk of town in last few days. 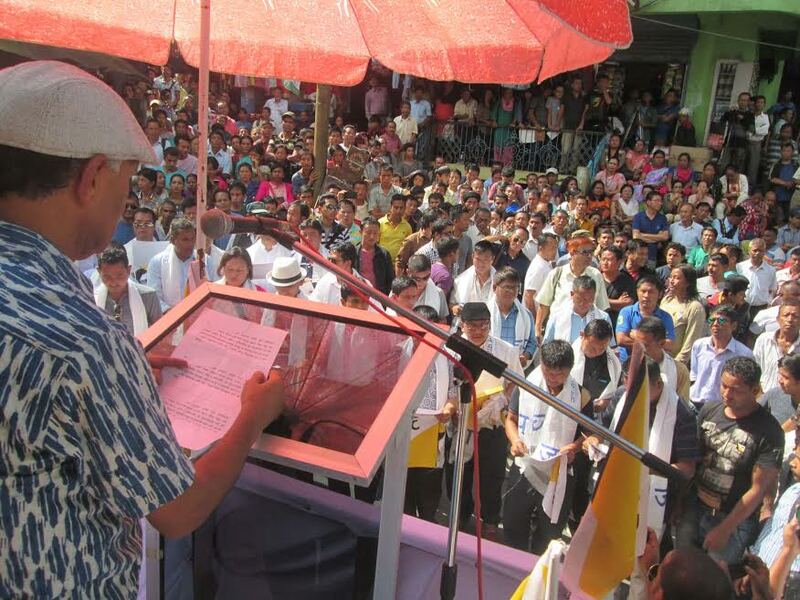 JAP did not counter the CM’s statement till date but today Dr Chhetri spoke publicly on the issue at CK Chowk Kalimpong on the eve of Gandhi Jayanti celebration’s organised by JAP. Last year, CM while declaring the formation of the new district mentioned the names of Dr Chhetri and others saying the former had been repeatedly requesting for a separate district. However, a sudden u- turn in her statement recently has made the opposition comment on the JAP’s credibility. 0 Respones to "Harka clears stand on Kalimpong dist row"